Find out how the NHLBI supports CHWs through the CHW Health Disparities Initiative. 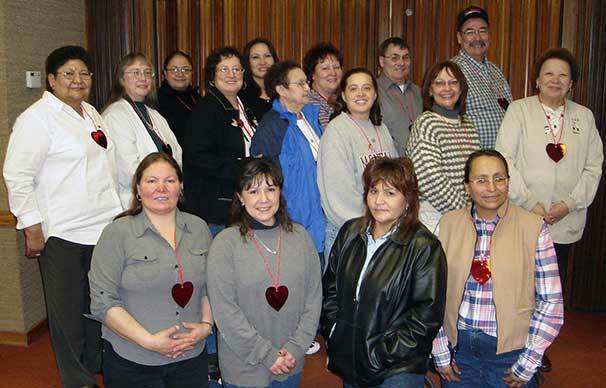 Start to Finish: Your Toolkit to Plan and Run a Heart Health Program is an online, hands-on, information-packed toolkit developed for organizations interested in running community health worker (CHW)-led heart health programs in their communities. The toolkit connects you to the NHLBI’s heart health materials and instructs you how to plan, run, and evaluate a heart health CHW program from start to finish.